VisualARQ 1.8.4 available! This is the first service release available in Chinese. VisualARQ is an architectural software for Rhino that adds architectural features and parametric architectural objects suitable for both 3D modeling and 2D documentation. 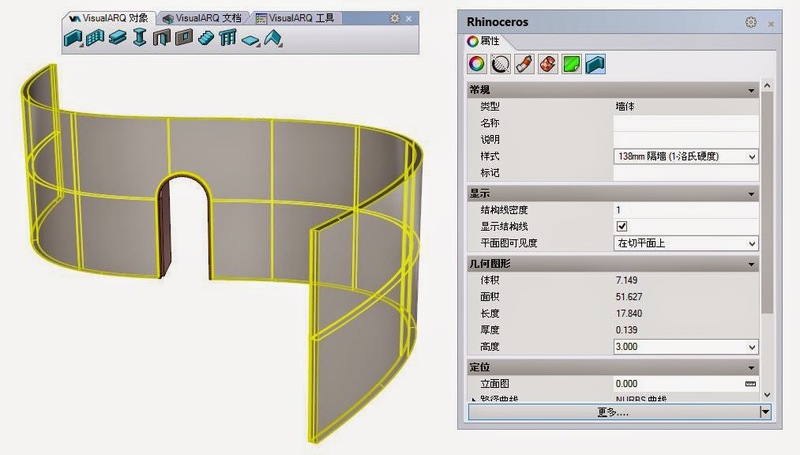 VisualARQ streamlines the process to model an architectural project within the Rhino environment. Download a free trial and get more information here.